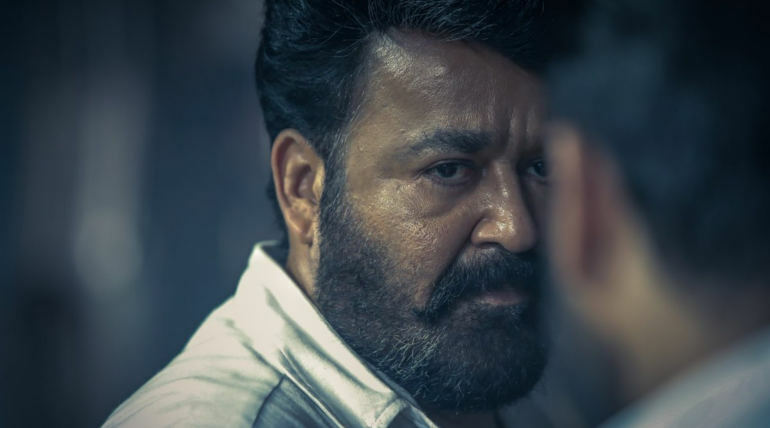 Lucifer Review; Mohanlal starrer new movie Lucifer is getting widespread acclaim from the audience and is been celebrated by the fans and audience. 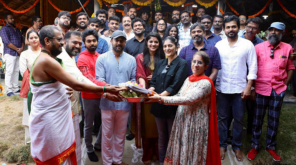 Directed by actor Prithviraj as his debut venture, it looks splendid that the film would attract all audience and promise to be a complete feast for the fans of Mohanlal. The characters in the story are very strong and Manju Warrier who nailed her role shined in the emotional scenes throughout the film. 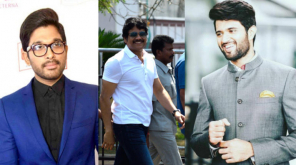 Vivek Oberoi, Bobby, and Indrajith Govardhan have come together to play the villains in Lucifer and have played their part to the top. From the hill village of Kerala to the snowy waves of Russia the film is cinematographed well and the sequences were captured like in the best way to connect the audience. Whenever talked about Lucifer, Prithviraj said he is a fan of Mohanlal. 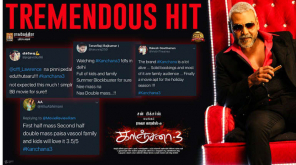 The film has literally confirmed that comment and as expected Lucifer delivered the best to the fans of Mohanlal and all audiences are loving the film which is filled with drama, emotions and other elements. The film speaks about politics, media, its interconnections, the ruling classes, the opposition and their interconnections, have become the biggest theater. Lucifer is an entertaining comic political thriller that is tightly packed in the first half and has little loose ends in the second half. Sujith Vasudev's visuals and Deepak Dev's background music are the highlights of the film and sets the mood right for Lucifer.